American Herring Gull (smithsonianus) 0846-10957 30th cycle (30CY), September 20 2015, New Buffalo, Berrien County, Michigan. Picture: Amar Ayyash. 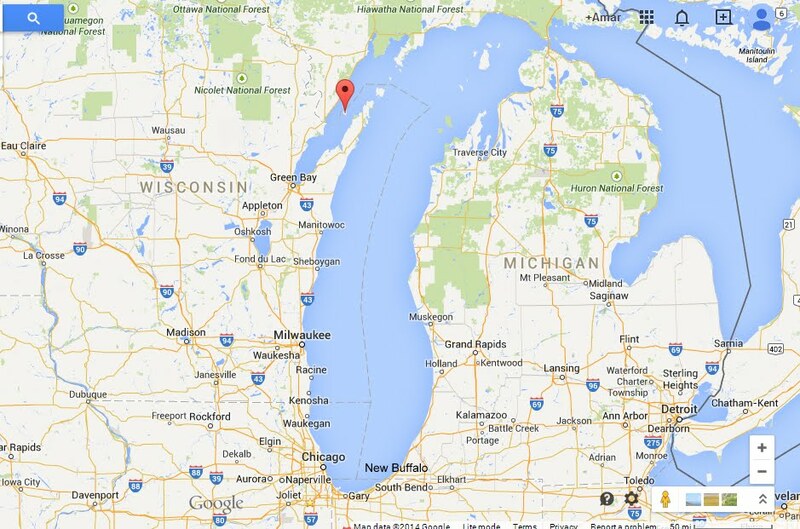 Band number 0846-10957, species: "Herring Gull", banded as pullus on June 28 1986, Egg Harbor in Wisconsin (see map below, just east of that pointer). Aadult plumage. Complete moult: P7 fully grown, P9-P10 old. Faint black on both upper and lower mandible. Red only on lower mandible. Little speckling in iris (0>5%).